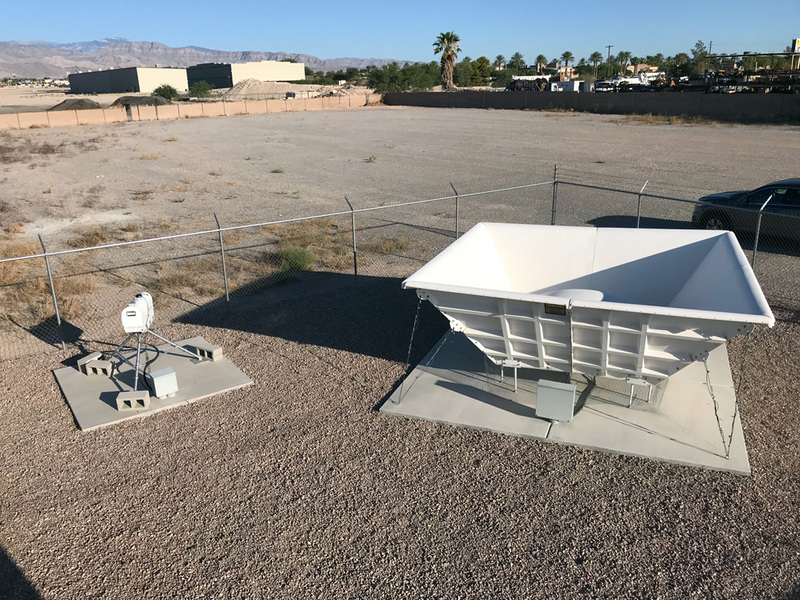 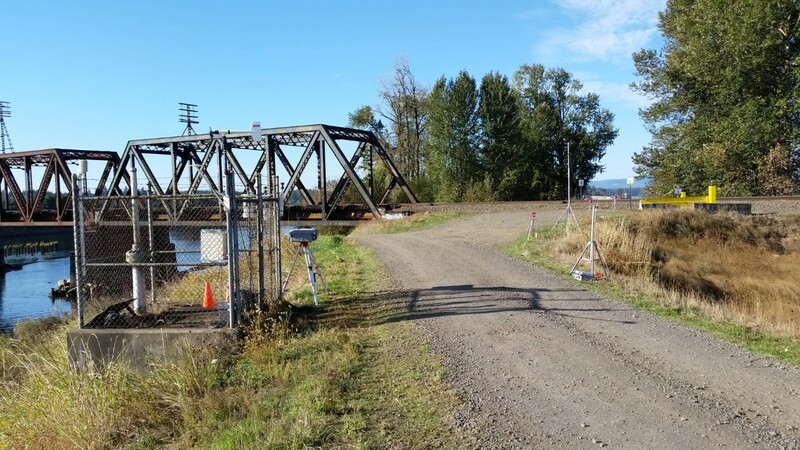 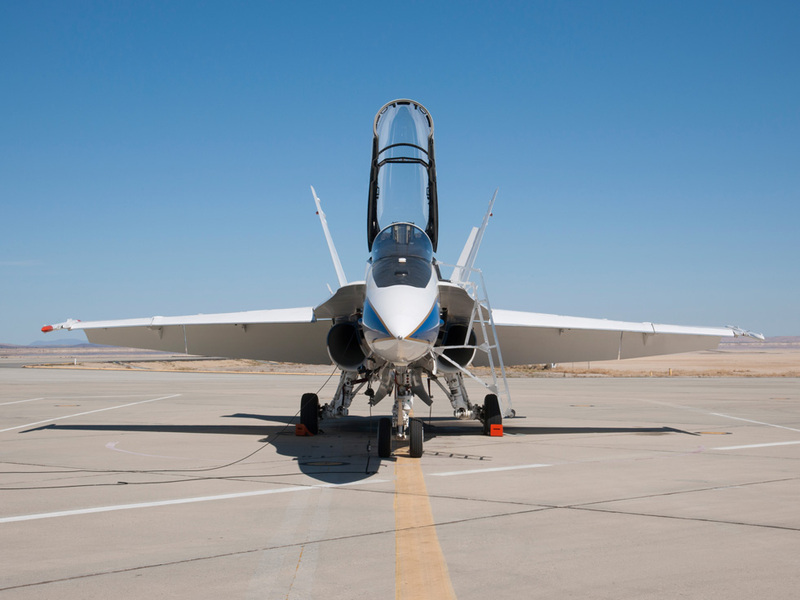 T&B Systems is the industry leader for specialized measurement instrumentation, including unmanned aerial vehicles (UAV) monitoring, cold weather monitoring, roadway weather systems, mobile monitoring, boundary layer measurements and remote sensing. 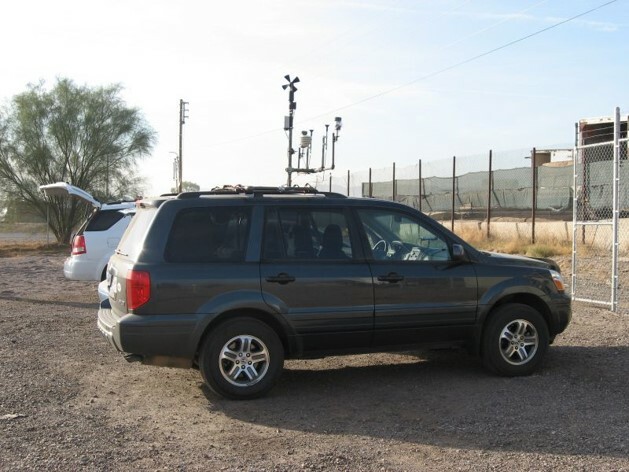 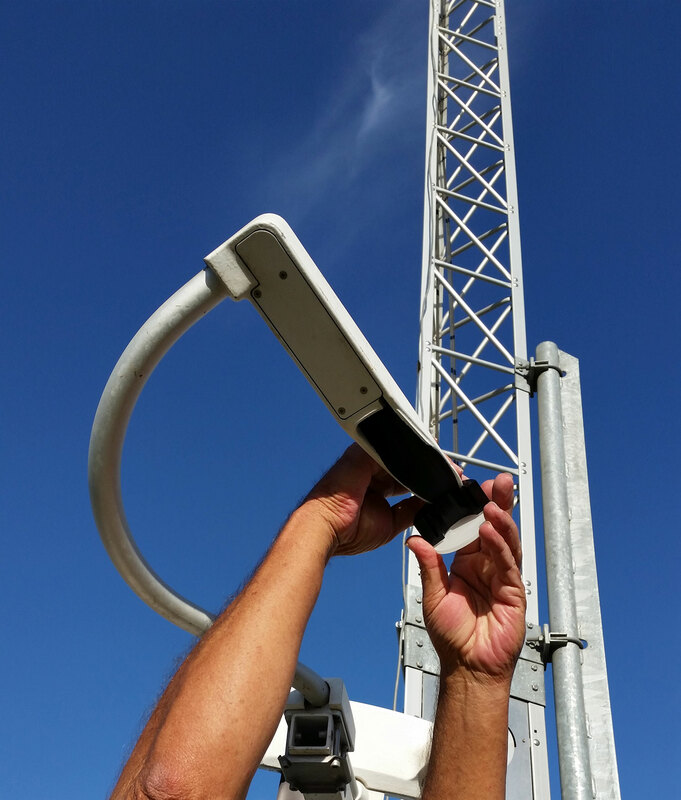 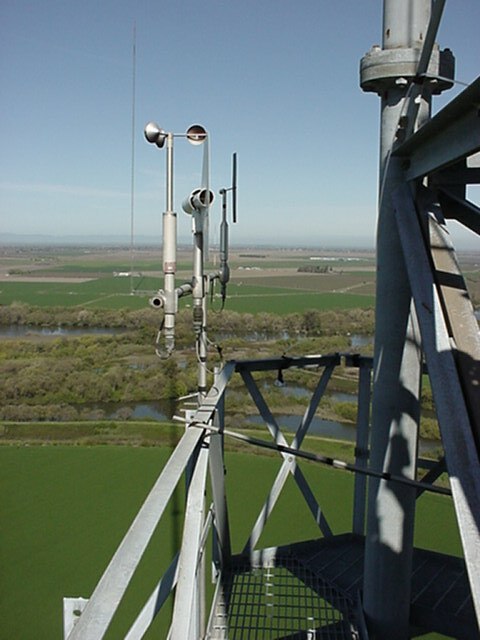 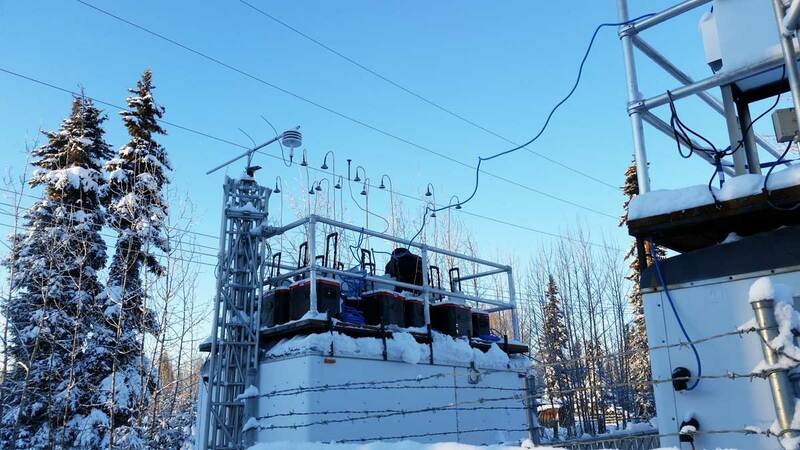 T&B Systems personnel employ the latest technology to develop innovative approaches to address unique monitoring goals, including vertical profiles of pollutant concentrations, and air quality and meteorological measurements in extreme environments. 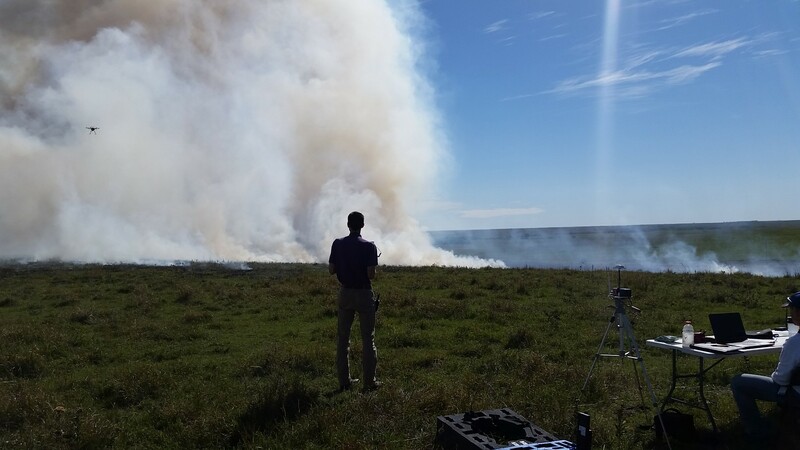 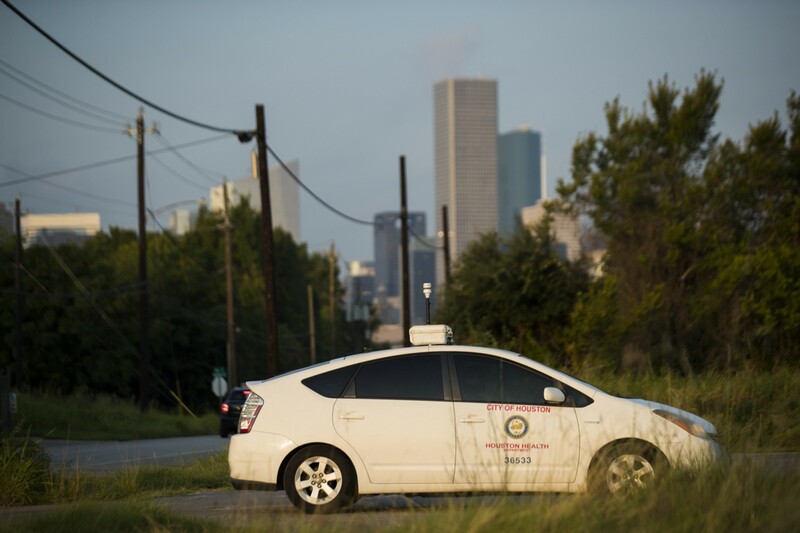 Our staff of experienced meteorologists provide the expertise needed to successfully complete intensive studies relating air pollution to meteorology. 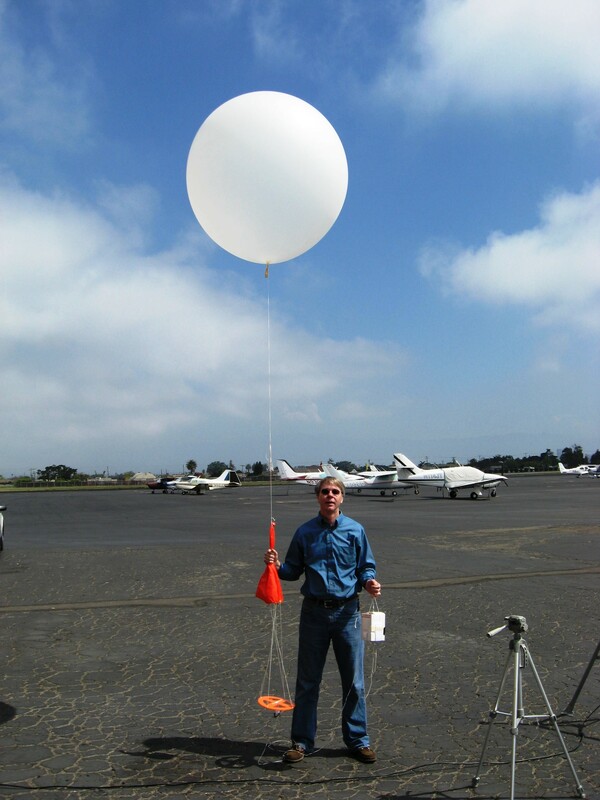 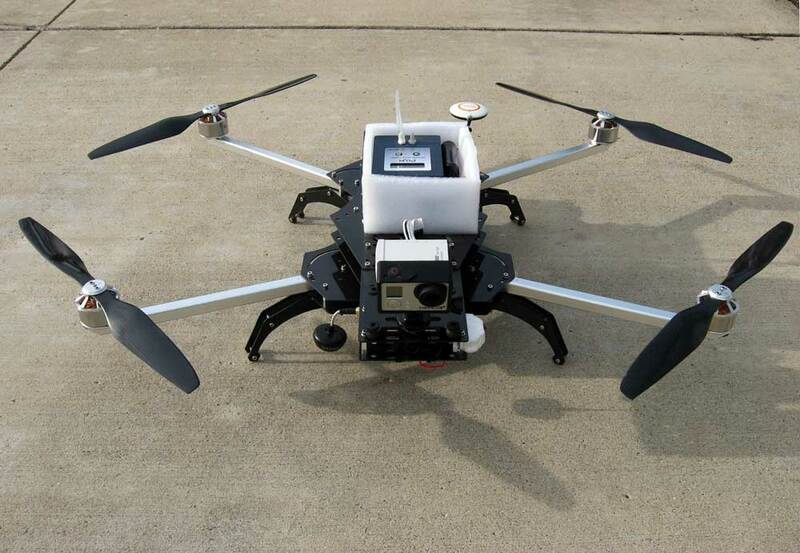 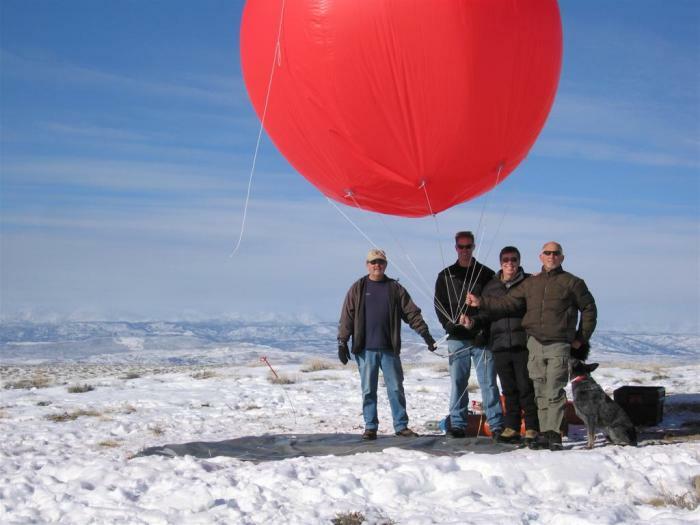 Building on our long history of balloon-borne atmospheric measurements, we have been actively exploring the use of off-the-shelf UAVs to provide above ground measurements.